Sure, swanky new Surface Pros and $1,200 graphics cards may capture all the headlines, but on a practical level, the real story is that PCs aren’t cheap. As a working father with two kids and a mortgage to pay, I understand that all too well. 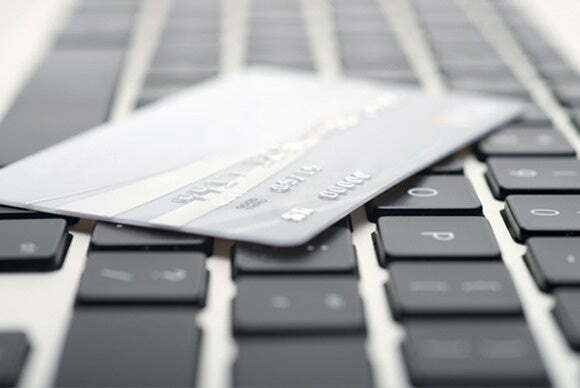 But if your computer’s starting to feel pokey, there’s fortunately no reason to rush out a spend hundreds on a new one. Investing small amounts in key new PC hardware can keep your computer running strong for years to come. These upgrades—most costing well under $100—breathe new life into slow machines. 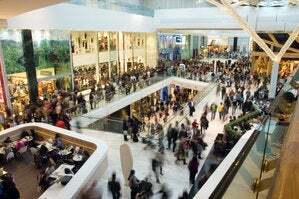 You just have to be strategic and make sure you’re putting your money in the best place for your particular system. Editor's note: This article was last updated November 5, 2018 with current hardware and pricing information. Let’s start in the most obvious place. If your PC still runs with a mechanical hard drive, swapping it out with an SSD will make it feel like a whole new computer. SSDs inject face-melting speed into a PC, drastically improving boot times, file transfers, and overall system responsiveness. This upgrade is incredibly affordable right now, too. Prices have plummeted in the last couple of months, with superb options like the Samsung 860 EVO ($83 for 500GB on Amazon) and the Crucial BX300 ($43 for 240GB on AmazonEdit non-product linkRemove non-product link) can be found for well under $100 online. If you're on a tight budget, you can always install a lower-capacity SSD as a boot drive alongside your current hard drive—120GB SSDs currently AmazonEdit non-product linkRemove non-product link. A word of warning about SSDs, and all the hardware discussed in this article: You can often find lower prices if you sift through Amazon or Newegg for no-name or lesser-known brands. But you’re gambling on reliability and support when you move away from established PC hardware makers. Stick with name brand gear unless you absolutely, positively can’t afford it. Good news if your available storage space is filled to the brim: Traditional hard drives are still pretty cheap. 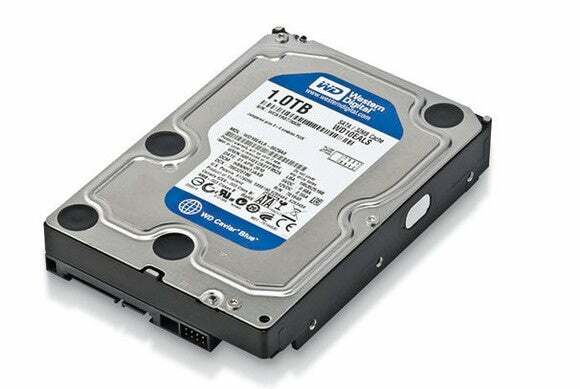 A 1TB Western Digital Blue hard drive spinning at a speedy 7,200rpm will only set you back $46 on Amazon, while a 3TB WD Blue drive is just $88 on Amazon (albeit at a slower 5,400rpm). Hybrid drives blend the best of both worlds, combining a large amount of traditional storage with a small, speedy flash storage cache. The drive monitors your oft-used files and keeps them on the cache, where they benefit from SSD-esque speeds. A Seagate 2.5-inch, 5,400rpm 1TB hybrid drive with an 8GB SSD cache goes for $61 on Amazon, while a 3.5-inch, 7,200rpm 1TB model with an 8GB SSD cache can be had for $70 on Amazon. 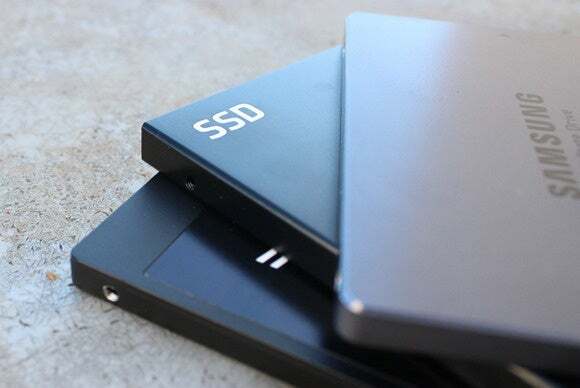 PCWorld’s guide to SSDs, hard drives, and hybrid drives dives into greater detail about each type of storage. Don’t forget to back up your data before swapping out any storage drives! If your computer’s having trouble running multiple tasks simultaneously, low memory is a likely culprit. Two gigabytes of RAM is the absolute minimum modern Windows systems need to run smoothly, and even PCs with 4GB of memory can start to feel pokey if you’re running several programs, keep a dozen Chrome tabs open, or game with some background processes still running. 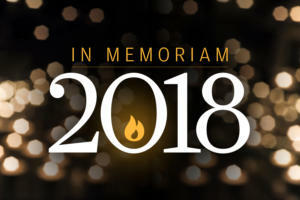 Unfortunately, memory's still slightly inflated in price (though reports say that 2019 will bring relief). If you keep an eye out for sales, you can get 8GB of DDR4 RAM for about $60 and 8GB of DDR3 RAM for about $65. 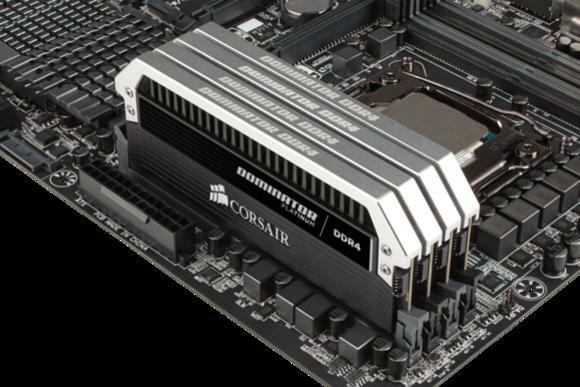 Stick to reliable brands like Kingston and Corsair, even if you're tempted to save pennies by going with a no-name company. Be sure to get the right type of memory for your PC: RAM comes in all sorts of different packages. The easiest way to tell what type of RAM resides in your PC is to download the free, superb CPU-Z software, then open the Memory tab and look for the “type” option. 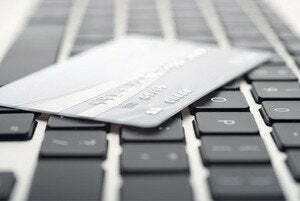 A pokey PC may be the result of an outdated processor. Unfortunately, replacing your CPU often means replacing your motherboard too, making the endeavor pretty pricey. But not always—especially if you have an older AMD-powered system. AMD’s AM3+ motherboards powered AMD’s CPUs from mid-2012 through the start of 2017. 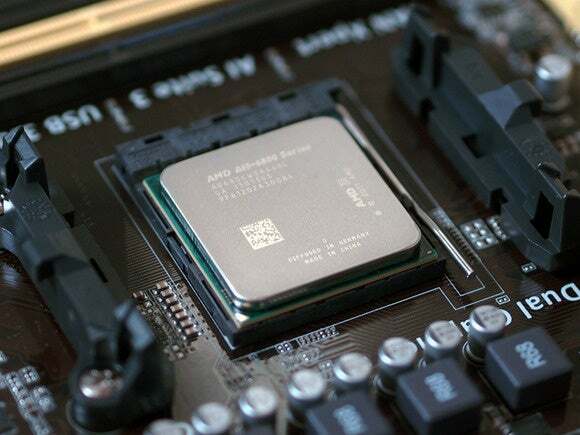 Since many prebuilt AMD systems sport modest processors, upgrading to a modern CPU can give your PC a shot in the arm. If you’re on AM3+, the 8-core FX-8320E ($107 on Amazon) is a great step-up option and price-to-performance champion. Intel switches out its motherboards and socket types much more often, and its chips tend to be much more expensive. Replacing Intel chips aren’t really an affordable upgrade in most cases. It’s important to make sure your new chip is compatible with your existing motherboard! Before you buy, fire up CPU-Z and search for the “Package” entry in the main CPU tab to see what sort of socket your motherboard packs. 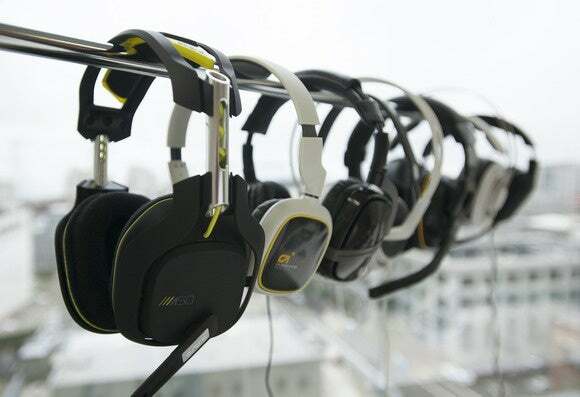 Want to dip your toes into PC gaming? Despite what fearmongers may tell you, gaming doesn’t have to cost an arm and a leg. Nvidia's GeForce GTX 1050 ($130 and up on Amazon) delivers great performance in e-sports games like League of Legends and Overwatch. It also lets you play modern games at a console-esque 30 frames per second with Ultra graphics settings at 1080p, or up to 60fps at Medium settings. Even better: Many models pull their power directly from your motherboard, with no need for additional power connectors. 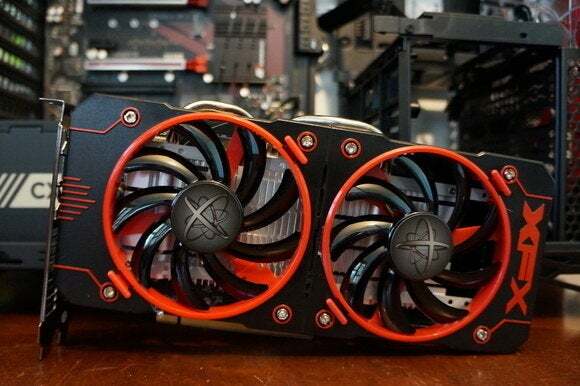 You can use this Nvidia card for adding gaming capabilities to prebuilt “big box” PCs from the likes of HP and Dell, as they often pack modest power supplies that lack extra connectors. Be careful while you shop, though, as some overclocked models of the GTX 1050 require an extra six-pin power connector. You don’t want that if you don’t have one available—unless you want to buy a power supply, too. A 500 watt power supply from a reputable company doesn’t cost much, as evidenced by the EVGA 500 W1, which only costs $40 on Amazon. No, seriously. 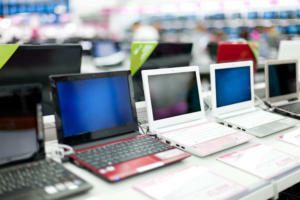 If you haven’t cleaned out your PC in a year or more, mounds of dust and debris can be collected inside. Clogged fans and exhaust ports lead to overheating, which leads to your PC throttling back performance. Single containers of canned air can be relatively pricey; grab a four pack ($28 on AmazonRemove product link) for a lower price and enough air to clean out your PC for years to come. New to the idea? 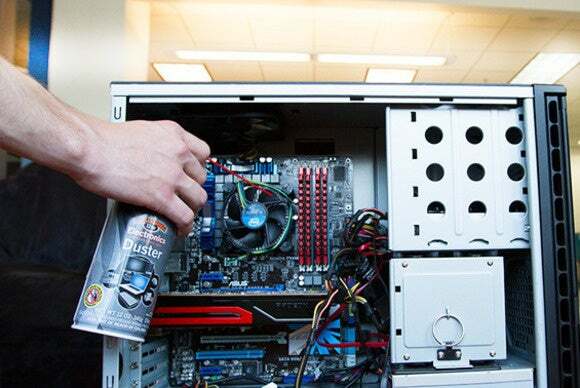 Check out PCWorld’s guide to PC cleaning before cracking open your case. 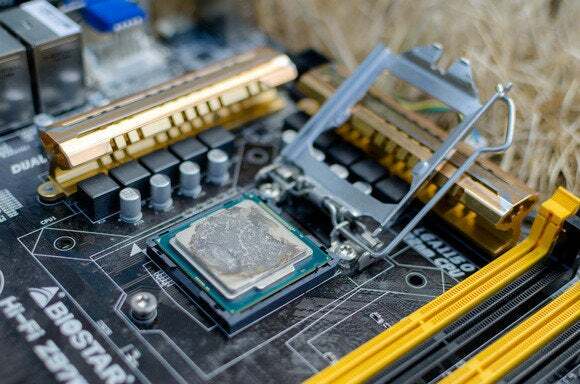 If your PC’s still running hot after blowing out the dust, the thermal paste coating the area where your CPU or GPU touches its cooler could be old, dry, and ineffective, especially if you’ve had the equipment for several years. First, install SpeedFan and double check that your CPU or GPU is indeed overheating. If one (or both!) is, grab a syringe of thermal paste—I adore Arctic Silver 5 ($6 on Amazon)—then use PCWorld’s guides to installing a CPU cooler and refreshing your graphics card to help you apply new thermal paste after scraping off the old stuff. Still running hot overall? Try adding a case fan or two. Case fans from reputable vendors are shockingly cheap ($8 from Cooler Master on Amazon, or $12 from Thermaltake on Amazon) and can be installed in mere minutes. You spend most of your time interacting with your computer’s input and output devices, so it’s definitely worth investing in decent peripherals if you spend considerable time at your PC. Start with your monitor. 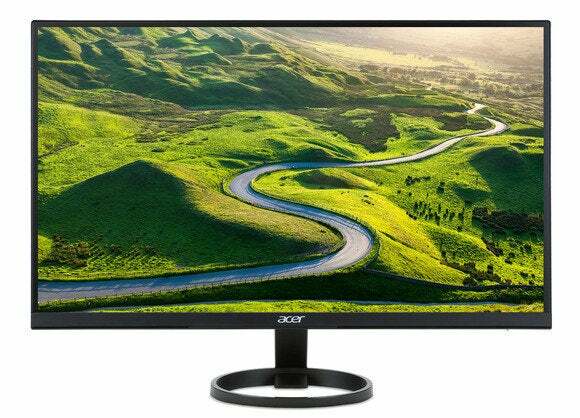 If you’re still using a lower-resolution display or (shudder) a fat CRT display, embracing a high-definition 1080p monitor will provide a huge step up in usability. It won’t break the bank either: You can buy a 1080p HP with a 21.5-inch IPS screen for just $95 on Amazon. IPS screens provide a much more vibrant image than the twisted-nematic panels found in most budget monitors. Alternatively, if you’re a gamer with a Radeon graphics card, consider buying a monitor that supports AMD’s FreeSync technology. FreeSync synchronizes the refresh rate of your graphics card and display to eliminate stutter and screen tearing in games. While monitors with Nvidia’s competing G-Sync technology fetch steep price premiums, FreeSync adds minimal cost to a display. A 22-inch 1080p FreeSync display by ViewSonic costs just $120 on Amazon, for example. Treat your ears, too. The speakers that come bundled with prebuilt PCs tend to be utter garbage. While audio gear pricing can escalate to frightening levels, some of our favorite headsets will set you back less than a Benjamin. If you’re a gamer, our favorite all-around gaming headset is the Kingston HyperX Cloud Alpha ($100 at Amazon). The sound quality is second to none in this bracket, the build quality is superb, and it’s extremely comfortable—though its microphone is merely average. Don’t need a mic? Music lovers will find a lot to love in the Sennheiser HD 280 Pro ($99.95 on Amazon), which I’ve personally been using for years now. The comfortably snug cans lack the extreme bass kick of, say, Beats or Monster headphones, but make up for it by delivering rich, accurate, and dynamic audio across the full sound spectrum. They’re beloved among Amazon buyers for a reason. If you’re used to crappy bundled PC keyboards, or laptop keyboards, upgrading to a mechanical keyboard will change your life. The well-reviewed Logitech G610 Orion with Cherry MX Red switches only costs $90 on Amazon. (The Cherry MX Brown version is also $90.) That’s probably more than most people have spent on a keyboard before, but it’s cheap by mechanical standards. Once you’ve tried it, you won’t be able to go back to a rubber-dome board. Likewise, investing in a decent mouse makes interacting with your PC that much more pleasant. 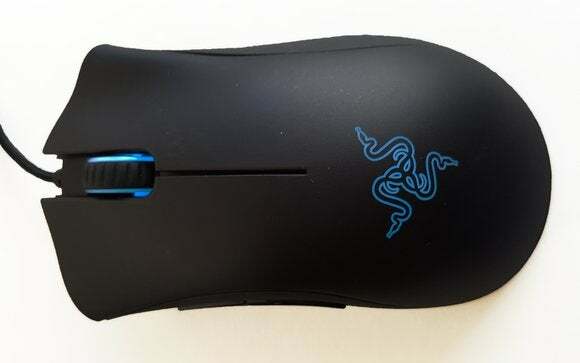 The Razer DeathAdder ($44 on Amazon) is ostensibly a gaming mouse, but its ergonomic design and high DPI sensor help it feel good in your palm and generate nice, smooth cursor movements. I’ve been using one for more than five years now, and grimace whenever I’m forced to use a cheap mouse bundled with a prebuilt PC. Speeding up your well-loved PC doesn’t actually have to cost any money. 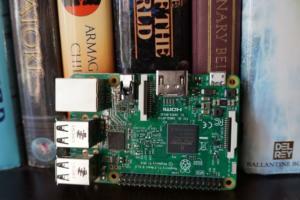 In fact, before you buy new hardware, take a peek at PCWorld’s guide to 10 cheap or free ways to make your old PC run faster. You’ll find a few tips repeated from here—seriously, buy an SSD—but for the most part, it focuses on no-cost software solutions for potentially boosting your computer’s performance. Try those before dropping dough on new gear! If you do wind up upgrading some of your PC’s innards, however, PCWorld’s guide to building a PC can help you with step-by-step instructions on how to install each new component. 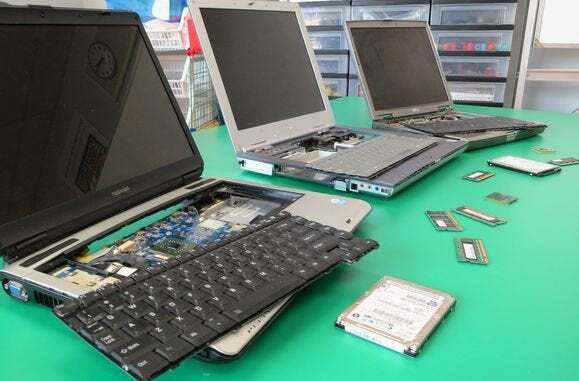 Or if you’re looking to bolster a laptop, our guides to installing hard drives and memory in laptops can help you through the basics of the process.